Scantronics will give guarantees and SLA’s for your requirements something many of our rival firms will not produce such is our confidence in our service. Scantronics have scanned large scale projects for engineering companies and financial institutions and many other and can match or exceed your project timescale’s. Our company can scan mixed files where the paper sizes can be A4, A3 or even upto A0 large format, we will index these files at the folder level or even down to individual document level with simple or complex file names. We can produce output from 200DPI (suitable for most onscreen applications) up to higher resolutions for printing or other requirements. Ask us and we can apply redaction to (remove unwanted marks etc) your documents and can clean stains and unwanted items from them if required to do so. Our prices are guaranteed to be competitive and Scantronics provides a quality service to an agreed service level in the timescale’s that you want. Scantronics provide images in any format and offers tools to allow you to search images and indexes . In these times where office space is at a premium and being able to downsize the office or make more efficient use of the space available is a bonus, paper files can take up valuable office space which could be used more effectively. Once scanned your paper documents can be found very quickly and collaborated on easily. 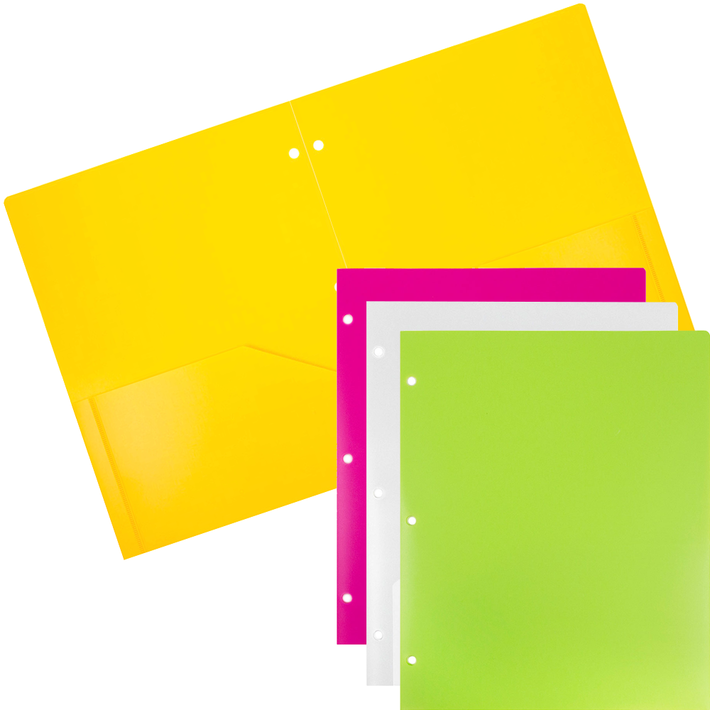 It is a known statistic that over 30% of any employees time is spent looking for paper files. Currently legal requirements are reasonably straight forward so yes you can shred the original documents with some confidence that you have copies that comply with current legislation. Scantronics specialise in the scanning of lever arch files, folders, ring binders and archive boxes by the truck load or just a handful we take them all and turn them into useful electronic documents in the PDF format or TIFF or a format to your exact requirements with simple or complex indexing. We can also scan by section, back to front or on fact in any order you require, single sided or double sided, black and white or colour.